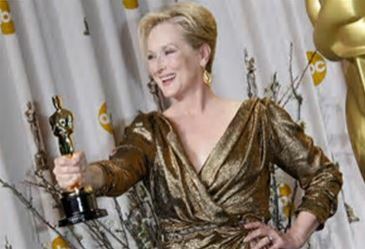 Can Meryl Parlay Her Golden Globes Speech Into Oscar #4? Her Unforgettable Speech at the Golden Globes last Sunday was fiery, brilliant And she reminded us all that she is the greatest there ever was and certainly deserved her Lifetime Achievement Award. I certainly agreed with every word she said, but was she doing something more? Was she going for the Gold? Was she consciously or unconsciously trying to secure her Oscar Number Four? 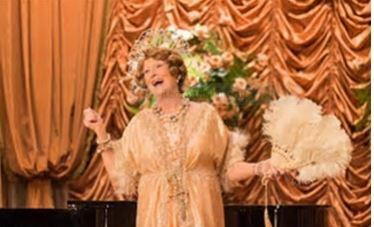 This time it would be for “Florence Foster Jenkins” which she is currently nominated for both SAG and BAFTA? She effectively upstaged every one and everything that night at the Globes and ended up on the front page of every newspaper and magazine world-wide, looking like she had just one something BIG. 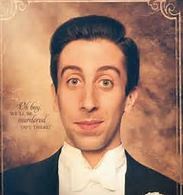 Like an Oscar. 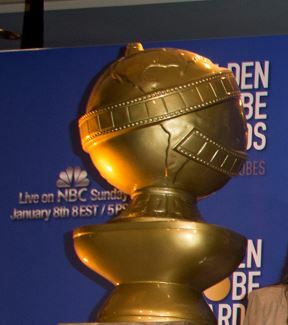 The nominations are going to be announced on Tuesday morning, Jan. 24, albeit in a new format. They are going to be shown as a live feed to all and sundry, not a live announcement in front of an audience of press at 5am PST as always before. 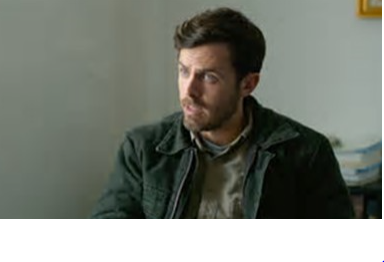 So it can be shown as part of GMAmerica. We’ll see how this gambit works out. 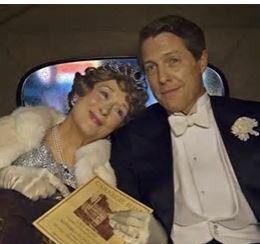 But Meryl will be nominated again, you can take it to the bank, for her astonishing star turn as the worst opera singer who ever lived Florence Foster Jenkins in the hilarious, touching movie of the same name. And in a tumultuous year where she was one of the bravest possible making the political statement that she did, SAG may decide to reward her courage first, when it holds its’ ceremony this week. And that may set the stage for her to win her fourth Oscar, too, tying her with all time winner Katherine Hepburn. Although Young Emma Stone seems a slam dunk at SAG. Best Actress is the only place SAG members can vote for the” La La Land” juggernaut. The 67 year young veteran has some stiff competition this year.Perhaps her stiffest ever, as she is looking at her 20the Oscar Nomination! 20th! That’s already a record breaking honor. The Best Actress race is the tightest in Oscar history. We have front-runner and Golden Globe winner Emma Stone, closely followed by BFCA winner Natalie Portman as Jackie, and now French icon Isabel Huppert, who just won ANOTHER Best Actress trophy at the Palm Springs Film Festival for the French language film “Elle.” Huppert also just won the New York AND LA film critics, so she’s on a major role. 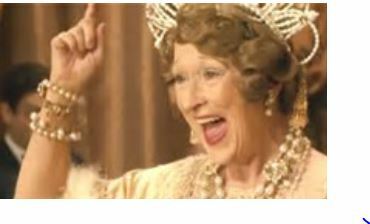 Meryl could upstage them all. Once Again. The power and anger and eloquence behind her Globes speech is something SAG, then the Academy might want repeated on their stages, too. It made headlines.